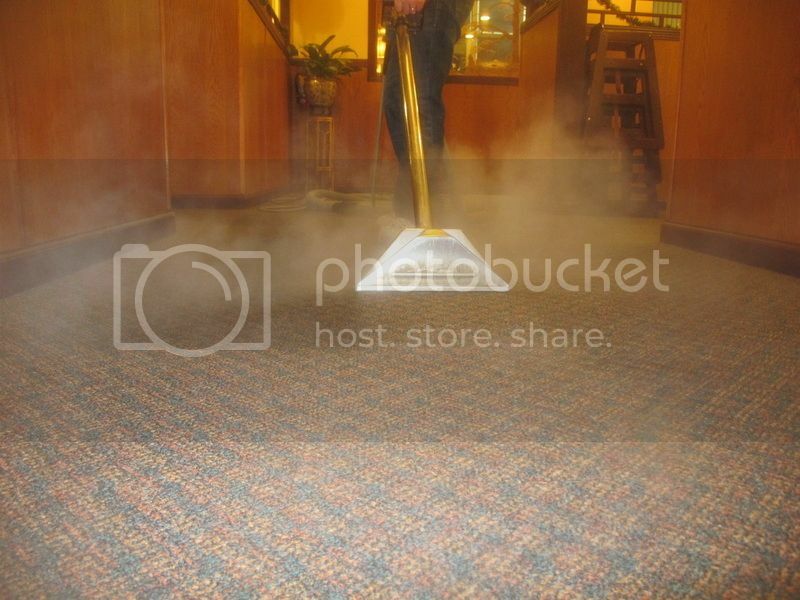 Steam Pro has been serving as a Covington carpet cleaning business for over 20 years. �When it comes to cleaning and sanitizing your carpet and tile floors, you should look no further. We serve all areas and subdivisions of Covington from north of Abita Springs all the way up to and including Madisonville. Don't cut corners when it comes to properly cleaning your home. �Your family, your pets, and your home as an investment depend on quality maintenance. �We are the best Covington carpet cleaners available. �Our method uses aggressive steam and safe chemicals to remove the dirt and bacteria from your home. �Our cleaning agents are biodegradable.